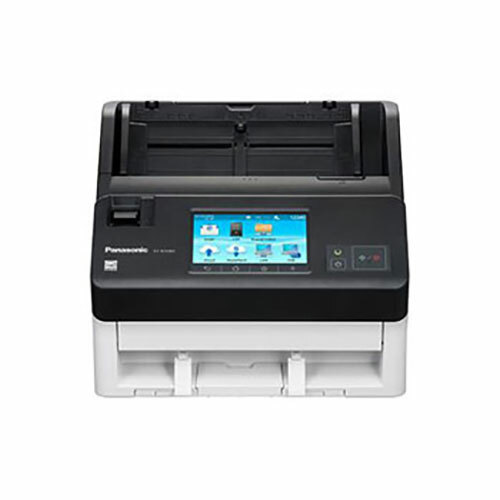 Compact design and intuitive operation make the Panasonic KV-S1026C-MKII a perfect fit for small to medium size businesses, offering users straightforward set-up, innovative functionality, and a host of advanced features. 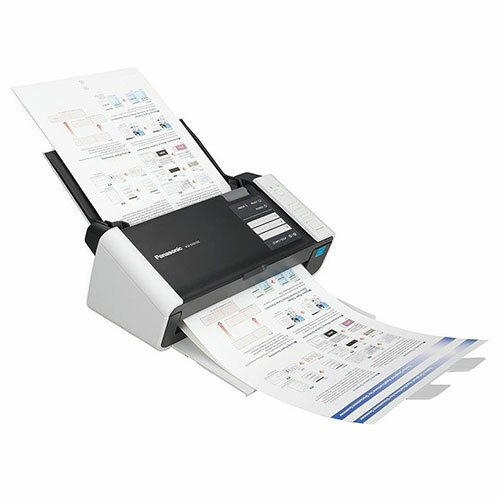 Like a cutting-edge paper feed mechanism equipped with Ultrasonic Double-Feed Detection and an Active Double-Feed Prevention Roller System that ensures reliable document feeding at an impressive scan speed of up to 30 pages per minute at 300 dpi. 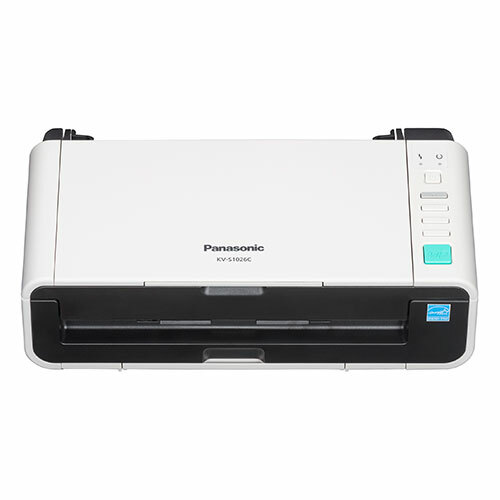 The Panasonic KV-S1026C-MKII has 3 customizable preset keys to simplify the scan tasks. 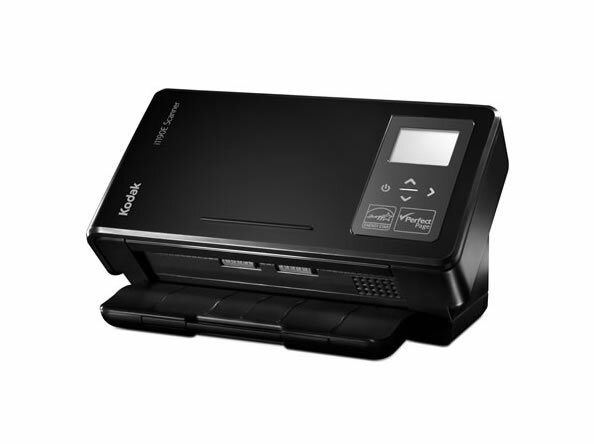 With the touch of a button, instantly start scanning documents and send them automatically to a destination of your choice. 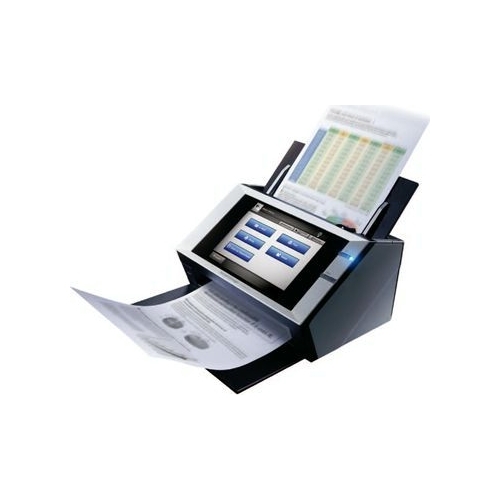 With the cover closed, you can insert a single document into the feeder and the unit will automatically start scanning to a preset job. 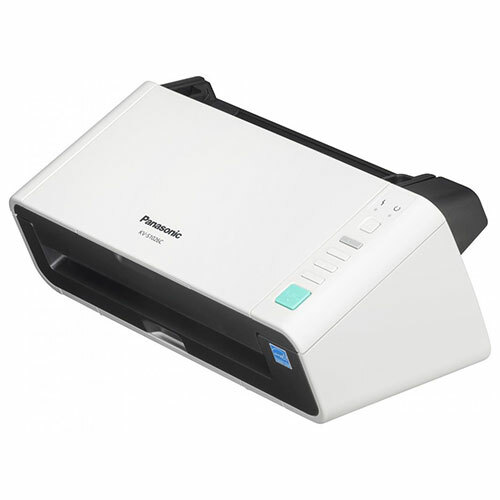 The Panasonic KV-S1026C-MKII is bundled with the Panasonic Image Capture Plus software.  This advanced capture software allows you to easily scan and preview your scanned images before exporting them as a PDF, Text Searchable PDF, TIFF or JPEG file formats. 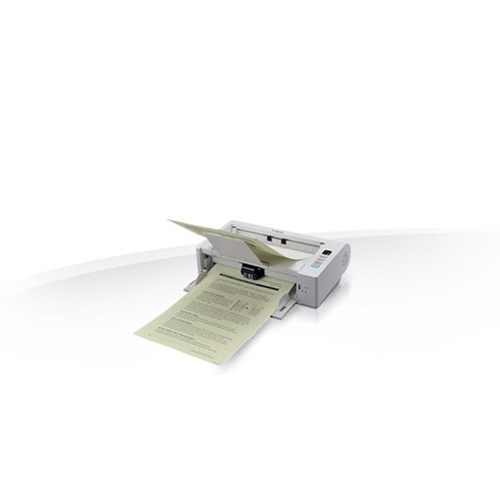 Image Capture Plus also provides progressive features such as blank page removal, Multi-Zone OCR (up to 3 fields), automatic cropping, and more!